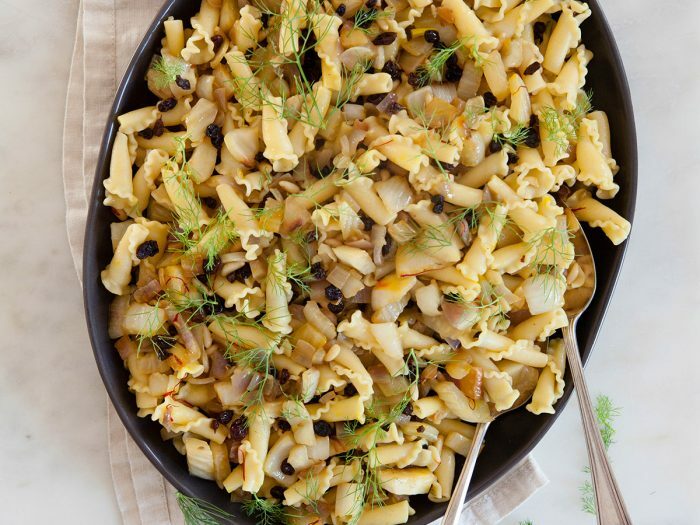 Campanelle with Fennel and SaffronCampanelle with Fennel and Saffron is a classic Sicilian dish, served in almost every restaurant on the island. Wild fennel, which has a more distinctive flavor than its cultivated cousin, is commonly used in Sicily. In the interest of convenience, we've used readily available cultivated fennel plus fennel seeds to boost the flavor. 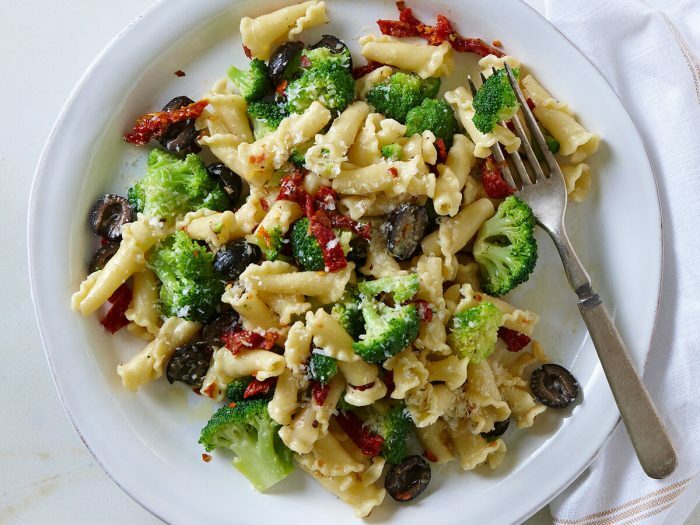 Pasta with Broccoli, Sun-dried Tomatoes, and OlivesThis pasta with broccoli, sun-dried tomatoes, and olives recipe is a luscious and satisfying pasta and vegetable dish.